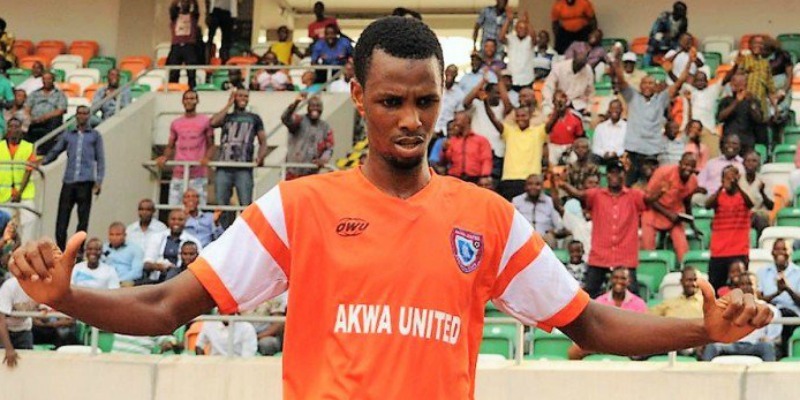 Nigerian League Legend, Victor Ezeji, has applauded the progress of Akwa United’s golden boy, Alhassan Ibrahim, who was listed by Super Eagles gaffer, Gernot Rohr, for next week’s Afcon Qualifier against South Africa’s Bafana Bafana. Ibrahim made his debut for the Eagles last month against Corsica Island and earned his second cap in Thursday’s 3-0 victory over Togo, in France. 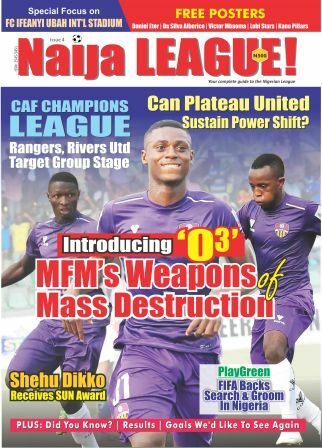 “The fact that he is the only player retained for the clash against South Africa from the Nigeria Professional Football League trio initially invited confirms his quality. Ibrahim has done well this term for his club. 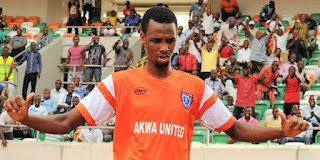 Ibrahim’s performance in the NPFL in April earned him the influential League Bloggers Award Player of the Month.